A contest gives nominated or awarded entrepreneurs unprecedented opportunities for exposure. 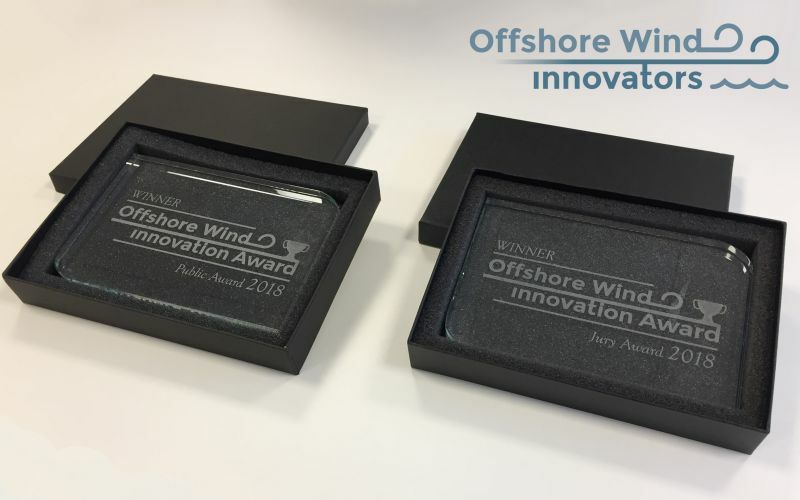 Therefore Offshore Wind Innovators organizes an Innovation Award. This prize is awarded in the autumn. 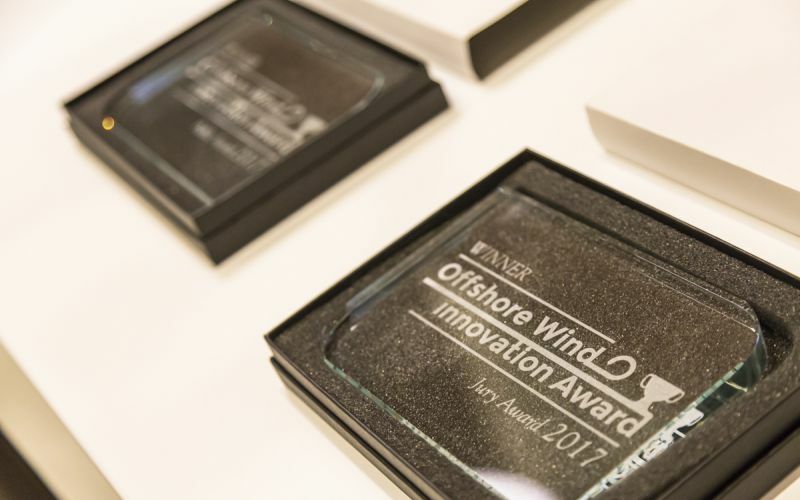 The Offshore Wind Innovation Award is intended to raise awareness of the innovative power of this community. In addition, it creates media exposure for the finalists and winner(s) to potential customers and investors. 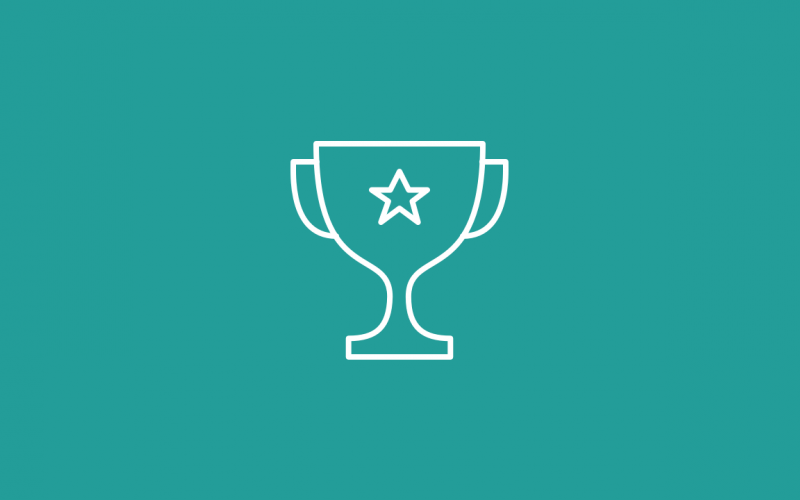 Read more about the current status of the Innovation Award here! The award is intended for Dutch SME entrepreneurs of Offshore Wind Innovators. The award consists of a jury prize and a public prize. The organization will treat entries confidentially. From all submissions, the jury selects three nominees (finalists). The nominees are invited to pitch their innovation to the offshore wind sector. After the presentation, the audience will decide who will receive the public award. Separately, the jury announces who wins the jury prize. In addition to creating awareness for the top of the offshore wind industry, the finalists can count on the necessary publicity before and after the award ceremony. Subscription Companies can participate by completing and sending out an application form. Because some companies do not realize how innovative they are, third parties may also sign up for a company from the target group.